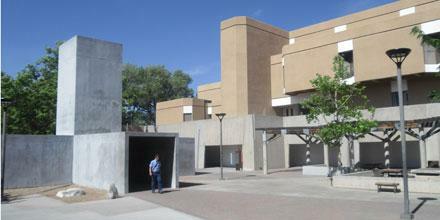 University of New Mexico-Albuquerque has a dedicated lactation room in Ortega Hall Room 235. This room does not have the hospital grade breastpumps like some others on campus, so nursing moms please make sure to bring your own breastpump and accessories. There's also seating and the door is lockable.